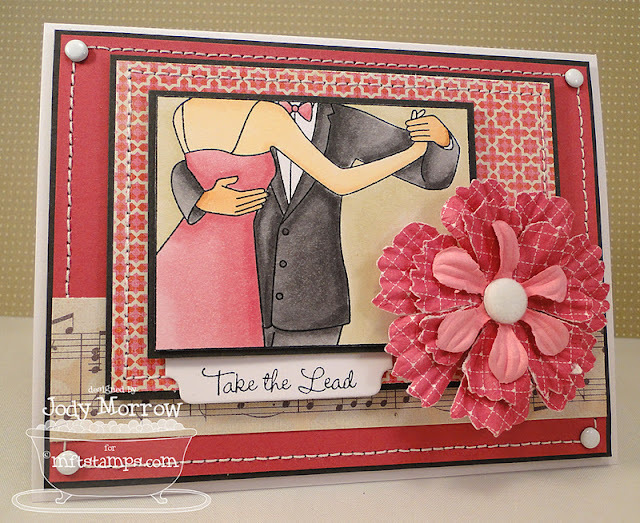 First up, I created this romantic card using May I Have This Dance?, Mini Tabs Foursome, and the new Skyline Die-namics (LOVE it). The floral embellishment is a stack of various Prima flowers and a flocked brad. Here is a peek inside the card. 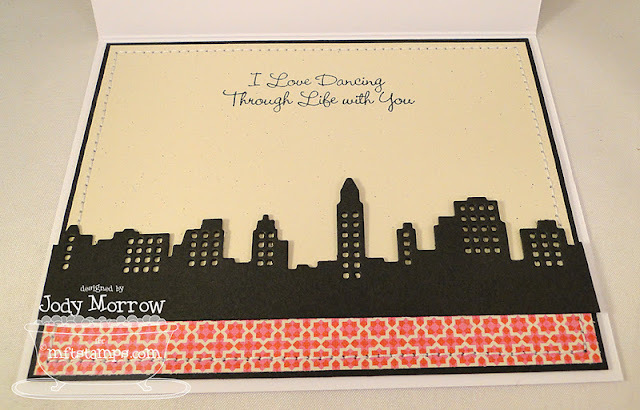 Check out the amazing Skyline Die-namics die. I LOVE it. The tiny window cutouts are ADORABLE. I used another included sentiment from the set. 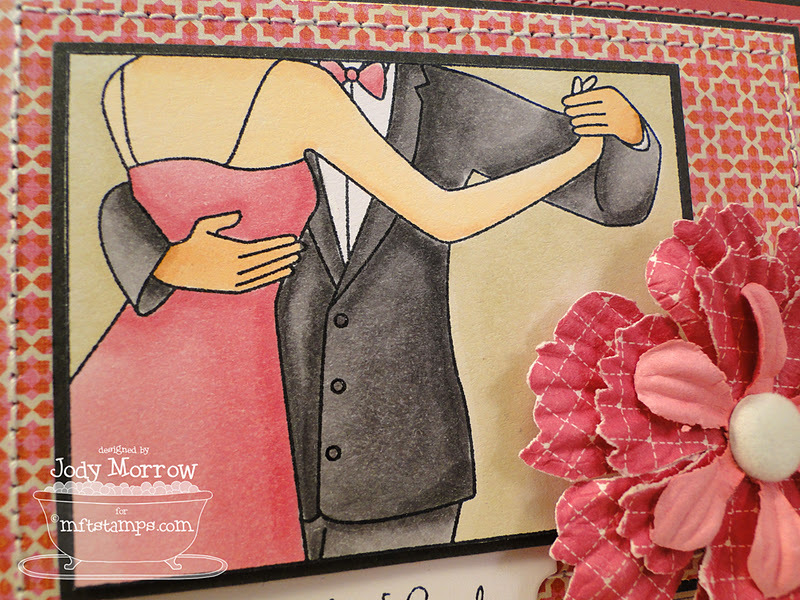 After I made that card, I was feeling a romantic, black and white movie type of vibe and I decided to revisit the "monochromatic coloring" Copic technique and make another card. My goal was to make it look like a black and white polaroid picture. I used the Skyline Die-namics, and the NEW By the Letters Die-namics on this card, as well as the Hearts a Plenty and Homespun Birdhouse (heart) Die-namics dies. 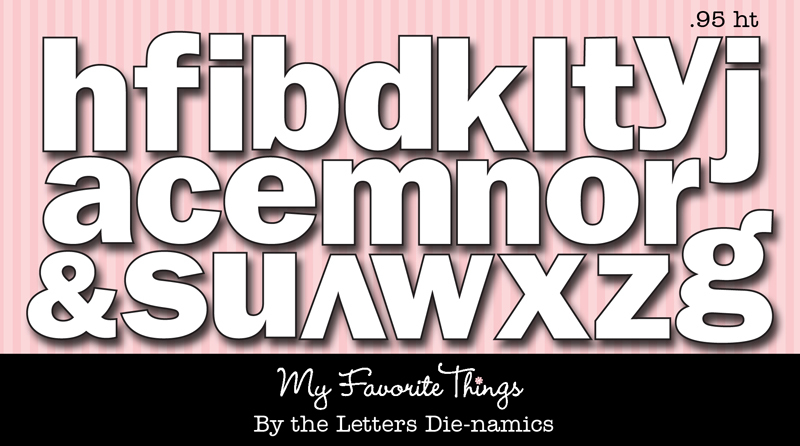 I love the style of the alphabet. It is simple and sweet. It works with a large variety of styles from cute to elegant! 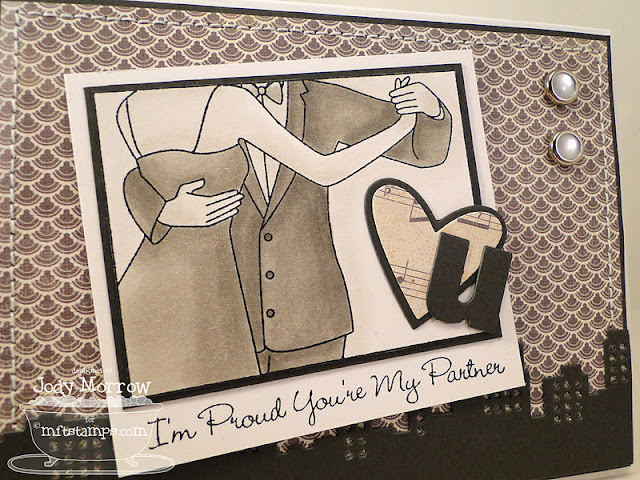 Here is a peek inside the card, using the Skyline Die-namics die again, as well as a beautiful sentiment from that stamp set. 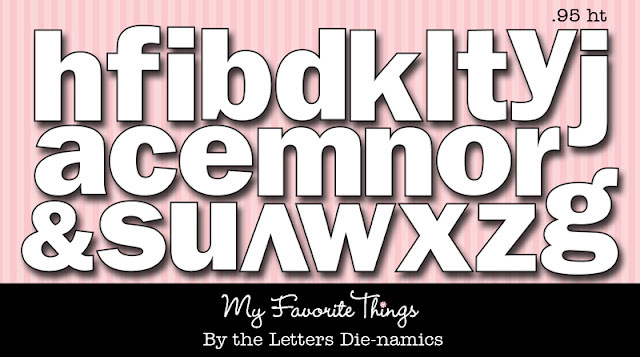 Here are the soon-to-be-released Die-namics I have used on my cards. Get out of here with your perfect stitching - wow! And your b&w card? That looks amazing! What a fun effect. These are both gorgeous, love that monochromatic card. Oh, Jody!!!!! I finally completed my collection of the large tabs and now these cute little ones are calling my name!!! :) I love the May I Have This Dance? Stamp Set (so many sentiments!) 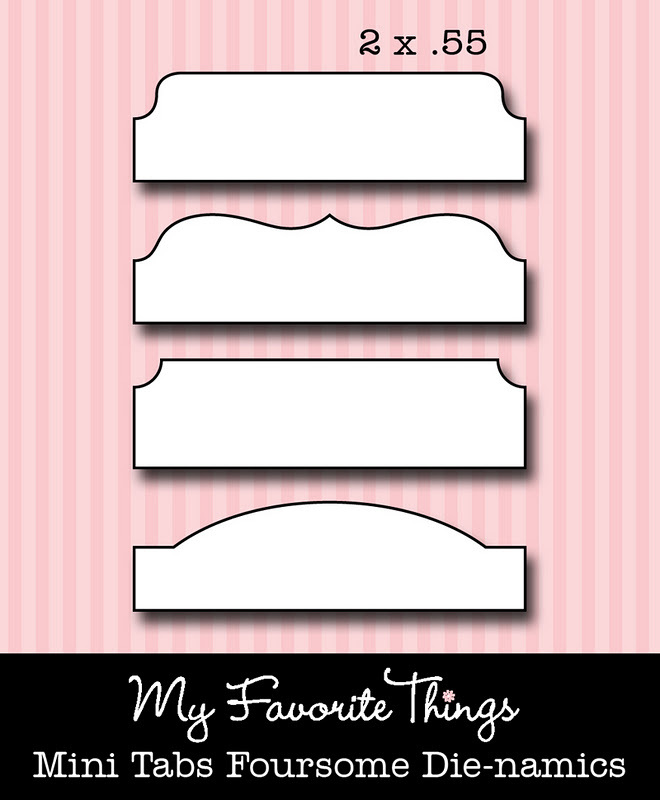 and that Skyline Die-namics is insanely cute! 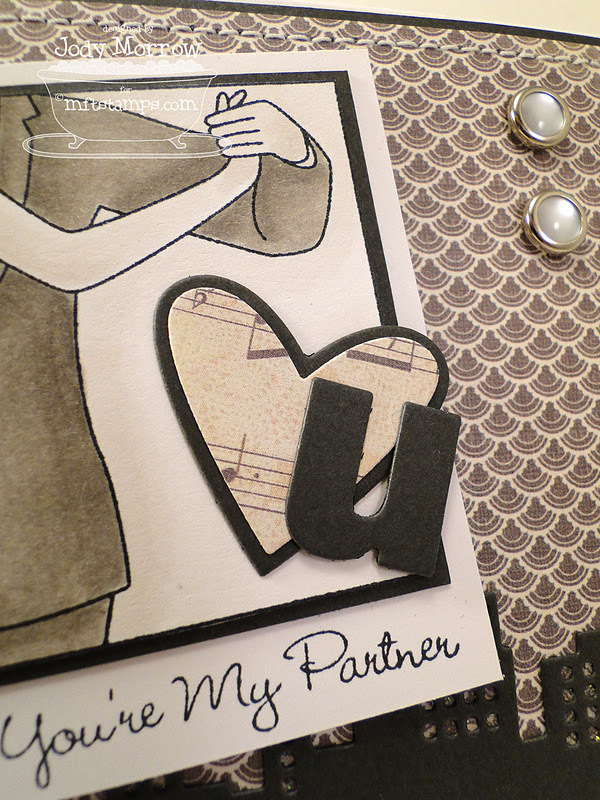 I love your black & white card, too...so creative!!! Boy oh boy! what a great card!!!!!!! i just love the colour combo!! I love both cards... although I must add the black & white one is definitely special. Love both your cards...can't wait for the new die-namics!! Ok the mini file tabs might be THE cutest thing ever!! Love your first romantic and blissful card! The flower and your coloring are gorgeous Jody! The monochromatic card is simply unbelievable!! Super old "timey" and just amazing!! LOVE both of your cards! The black and white one is awesome! Love the mini tabs too! Oh, my wish list is getting longer and longer!!! Eeek! Squeal. OMG...these ROCK! And I want every new dienamic! 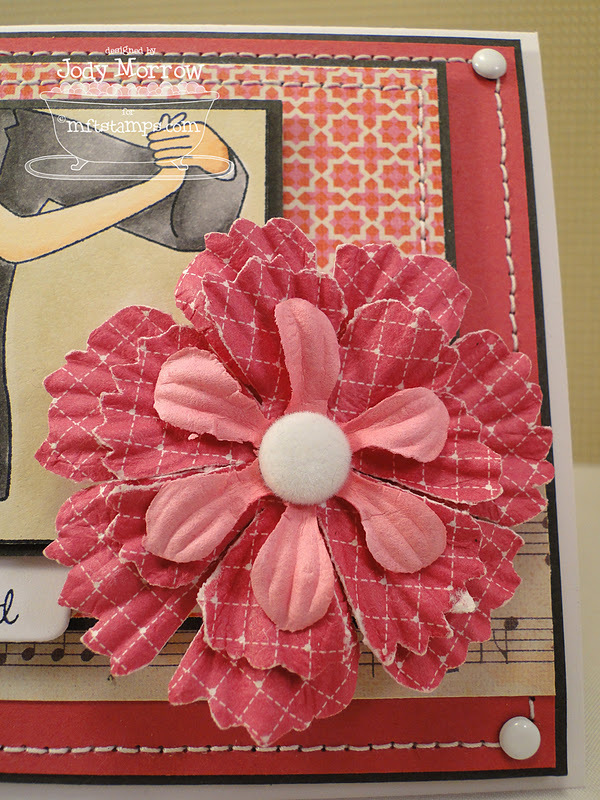 Love the red card w/ flowers. Really pops & stands out to me. Cannot wait to get my hands on those mini tabs! 2 terrific cards !...love this new set and the skyline border is to drool for!!!! 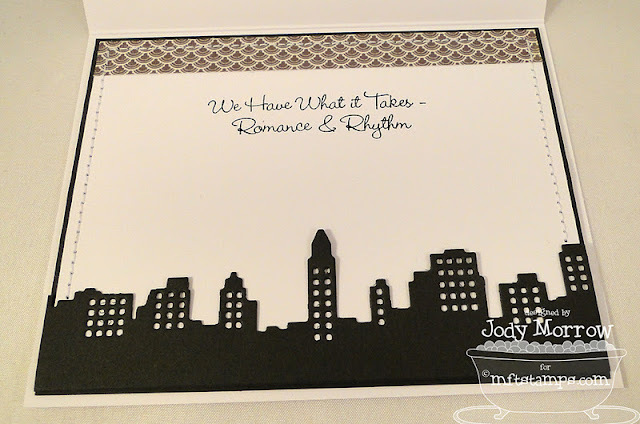 I really like how your incorporated the skyline die ... beautiful touch ... beautiful cards!! beautiful work, Jody. LOOOVe, love the b&w card-WOW! LOVE your gorgeous previews, Jody! The Skyline Die is the best I've seen yet...great size & details. Been on the lookout for one since it looks like the view from my window of NYC. wow is all I can say I loved both of your cards. The black and white was amazing. I love the skyline die... it is gonna be a must have! What beautiful cards! They are always so classy! And I LOVE the little tabs! That's a must have!! what a pretty card and that city scape die is just wonderful. Really lovely cards..Think I'm going to have to have these but, of course, my results won't be anywhere near as beautiful as yours. oh, these are just wonderful! and mini tabs?!? are you freakin' kiddin' me?! LOVE! really awesome cards! My husband and I are celebrating our 45th anniversary next month. I am going to totally case your cards. Love your blog! These are AMAZING in every way Jody! LOVE how you have a brightly colored beauty AND a stunning black and white! WOW! Wow--I love both of these. That's a great idea showcasing this set using b/w and color. Beautiful, Jody! Especially love the b/w.. just stunning! Both cards are so pretty Jody! Love the black and white cards. OK, this is SO not funny! Every release I'm drooling! Last time I ordered the same stuff twice -- one die-namic THREE times! I'm going to return the excess so I can buy more of the new stuff. DH was just asking what I wanted for Christmas! I LOVE the skyline dienamic and your cards are both fantastic! Oh wow!!! These are drop the jaw gorgeous! 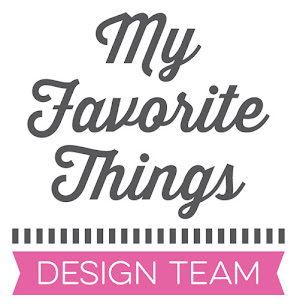 Love your design work! Both fabulous! I especially love the papers on your first card. Your cards are wonderful! My first peek and I'm already in love with the new dies. Wow both cards are great, love your coloring, awesome. Love the b&w card. Just beautiful. Gor-jess! What a fantastic start to this months release. The first card is beautiful, but that black and white card has me swooning! Fabulous work! I love them both. My son is a competitive ballroom dancer so this set will be perfect for making cards for him, his partners and coaches. Both cards are awesome! Love them! The black and white card is so elegant! I love both cards!! Love the cards, but especially the b&w -- more manly. 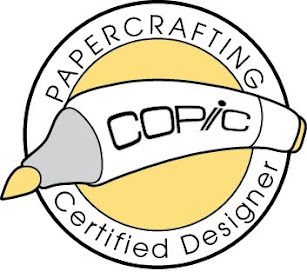 i'm now adding the stamp and the different die cuts you featured to my list of must-haves. thanks. Both of these cards are beautiful, and each one so different. Thanks for sharing. Wow Jody! Those are awesome. May I have this dance, nevermind. May I have this SET! 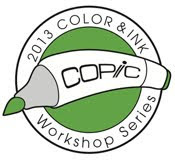 Love your COPIC coloring and the B&W card is awesome. Love it! Both of your cards are great, and the classic black and white of the other. 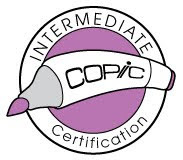 I'm also loving that cityscape die. Wow, I love that skyline! And these may be some of the most romantic cards I've seen! Adorable! Love the monochromatic card, just so romantic. This is just awesome. Everything just flows so sweetly and, uh... awesome. Oh crap, look at these! I love the black and white one, the heart is a perfect touch! These are both so beautiful! Love them.